We all have regrets. Many of them come from our attempts to fulfill unmet longings. 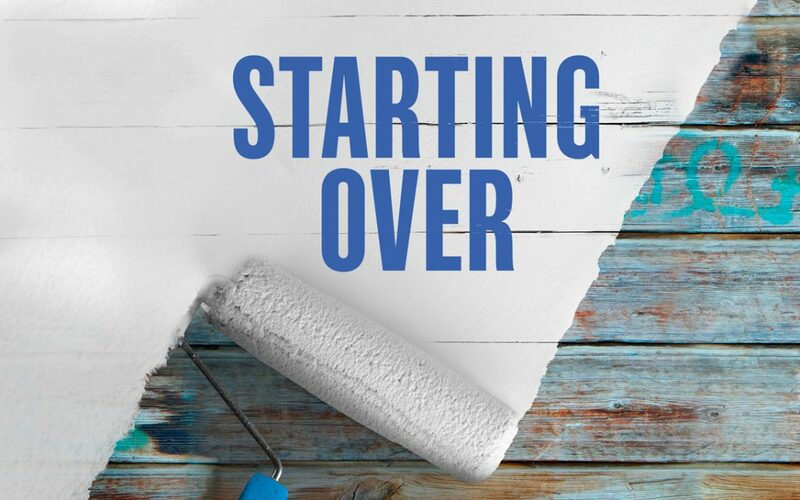 In our Starting Over teaching series, we learned to recognize specific regrets and then release them to God as we learn to see our regrets as opportunities to start over. Here are a few powerful stories of Fearless Follower releasing their regrets and learning to Start Over!